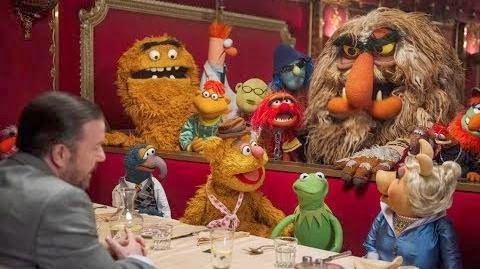 The Muppets have set off on a world tour under the guidance of their new manager, Dominic Badguy. 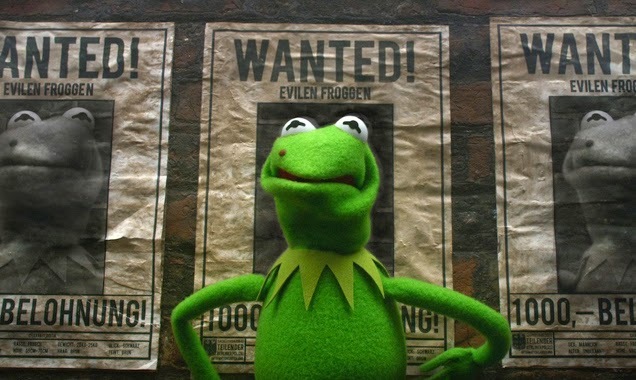 Early in their trip, Kermit the Frog is mistaken for Constantine, a recently escaped criminal who is known as the most dangerous frog in the world. 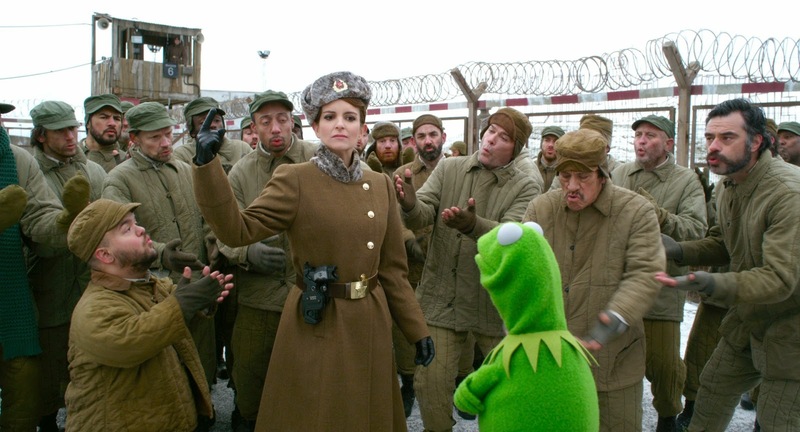 Kermit is imprisoned in the Gulag while Constantine passes off as one of the Muppets. Will Kermit’s friends notice that he is missing? One character sees that something very wrong has happened, but is unable to communicate because he cannot speak clearly; he acts out physically, instead. I wonder how often this scene is played out in real life by preverbal – or even verbal - kids. There’s not much that’s likely to be difficult for viewers. There is one character in the Gulag who is locked in a very small closet, which is similar to the abuse that some children have experienced. One character taunts Kermit that his “family” has forgotten him. One character offhandedly mentions that he is a murderer. It passes quickly, but I was surprised to see any reference to murder on the same screen as Kermit the Frog, and I wonder if some kids might be, too. 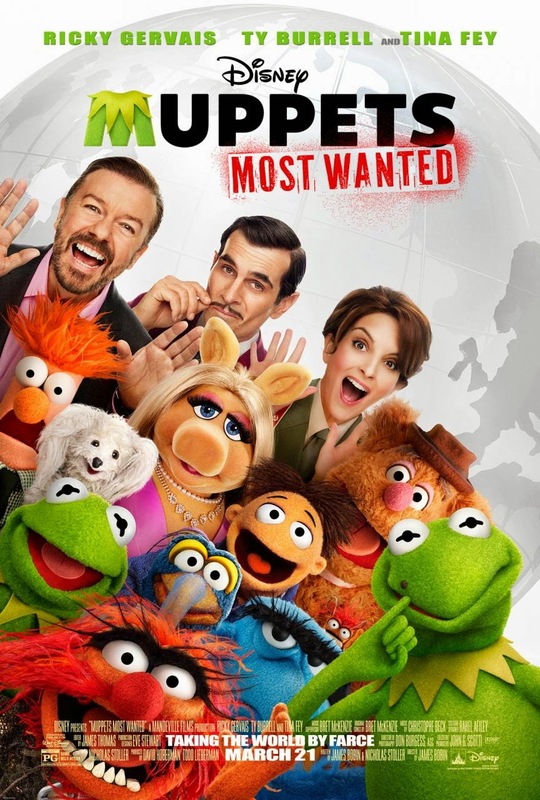 Muppets Most Wanted seems likely to be a harmless film. Some of the songs are fun, especially the opening number, about how sequels are never quite as good as the first film. Your kids might like watching this. I didn’t find the entertainment value particularly high on this one, and I noticed that a theater-full of young children did not laugh very often during the film. One kid protested loudly during a scene where Kermit was in peril, but that really might have been more about not wanting to share his popcorn than about anything on-screen. Probably the best fit for kids ages 5-9. What, beside your looks, makes you who you are?